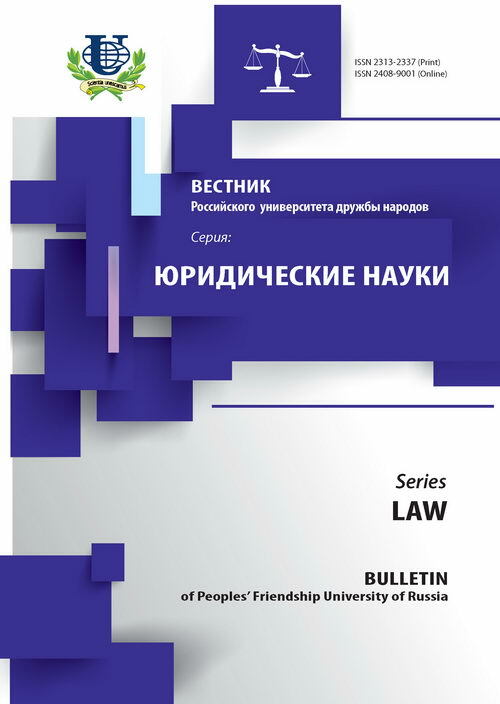 The author briefly describes the Concept of the Law-related Policy of the Republic of Kazakhstan for the period of 2010-2020 that was approved on August 24, 2009 by the Decree of the President of the Republic of Kazakhstan. 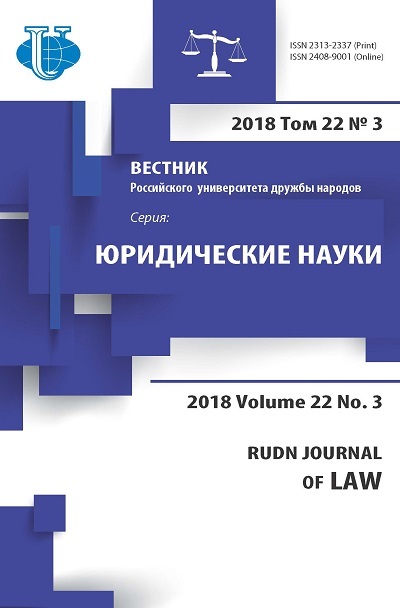 The main priorities of this Concept and the potential of legal system development for the nearest decade are also within the scope of the article's subject. The author believes that this new Concept would help the science of law and legal practice, the lawmaking and law enforcement, the juridical education and legal nurture to integrate tighter in a uniform system. The author states that this Concept would shape the potential for architectonic interaction between the state and the civil society. Kazakhstan, law-related policy, legislation system, development of legal system, globalization, IT and law.